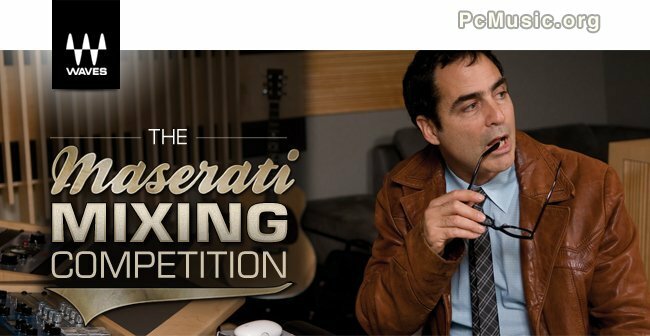 Here's how it works: Send us your best mix, and multi-Platinum mixing engineer Tony Maserati (Beyoncי, Black Eyed Peas, Usher, Mary J. Blige, Jason Mraz) will pick the winner. Tony will be basing his decision on the overall sound of the mix; of course, having a great song will definitely not hurt your chances. First prize is a $1000 Waves gift certificate; second place will receive a $500 gift certificate; and third prize is a $300 gift certificate. Best of all, the top three songs will be streamed on the Waves website for all to hear.